In the world of enterprise networking, Cisco is a global leader. 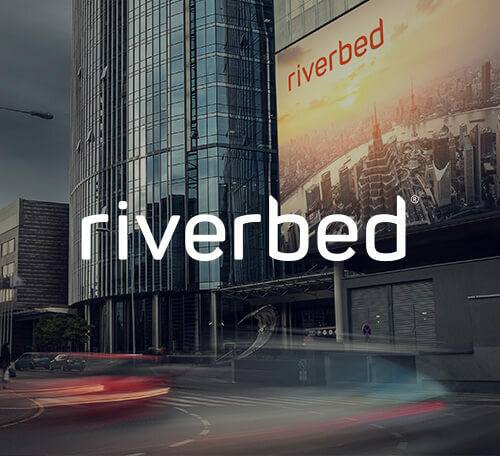 When the tech giant wanted to find a new way of displaying multiple products that’s both easy to navigate and easy to understand, they came to WebEnertia to create something truly visionary. 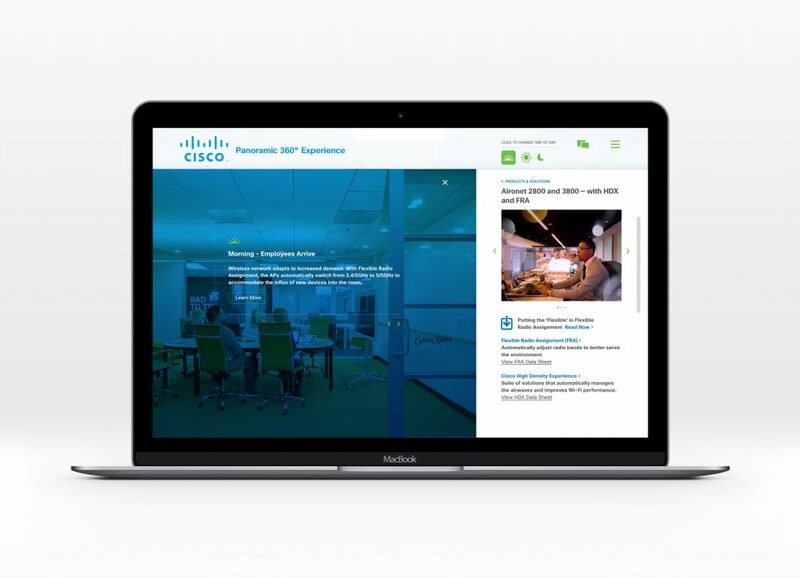 While most product pages are flat, lifeless, and purely informational, Cisco wanted to create a visual experience that would help consumers understand what role each product plays in the context of an everyday office, and how they work together to create an optimal user experience. 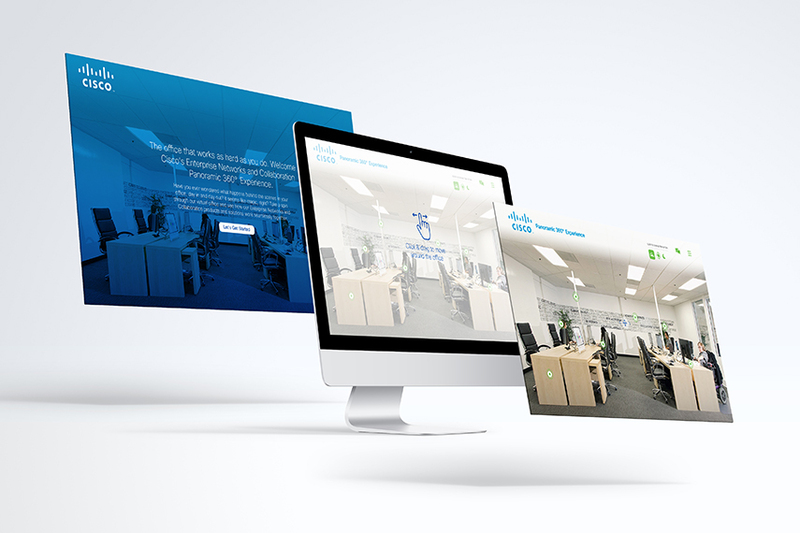 We created a Cisco 360° microsite that allows visitors to take a virtual tour of a modern office and see what various products and solutions in three environments (workplace optimization, environmental control, and employee productivity) do at different times of day. 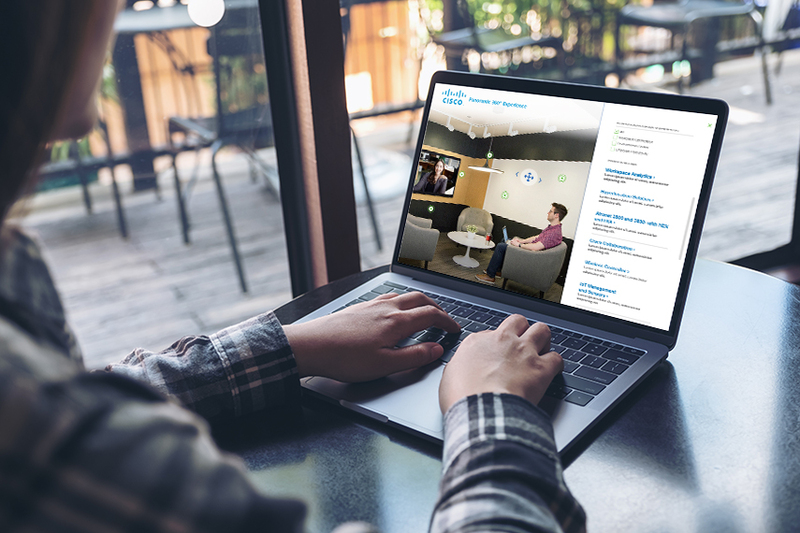 With smooth navigation and a consumer-shopping feel, the Cisco 360° site makes it easy to understand what goes on “behind the scenes” of a Cisco enterprise network. 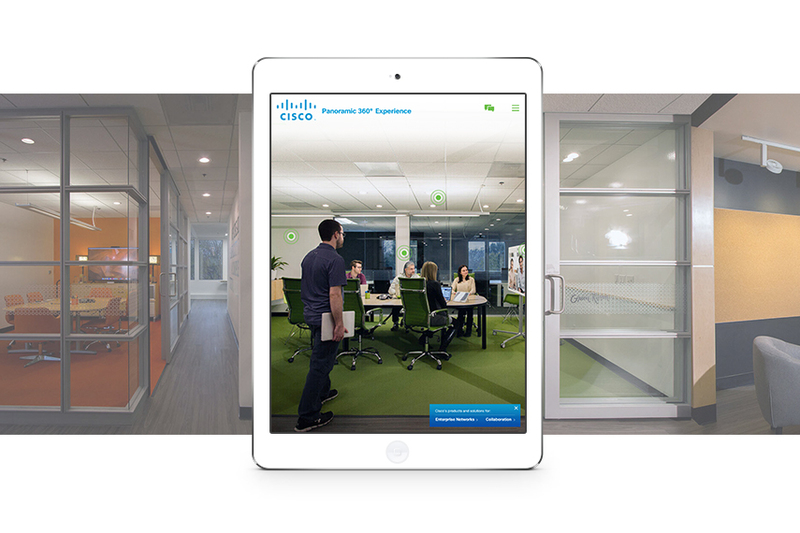 We started with wireframes, and added eye-catching navigation hotspots for users to explore Cisco products within an office environment. Each dot reveals a product, with the option to change the time of day to see how its function varies based on density and load. Customers can also click through to the product pages for technical information or to make a purchase. 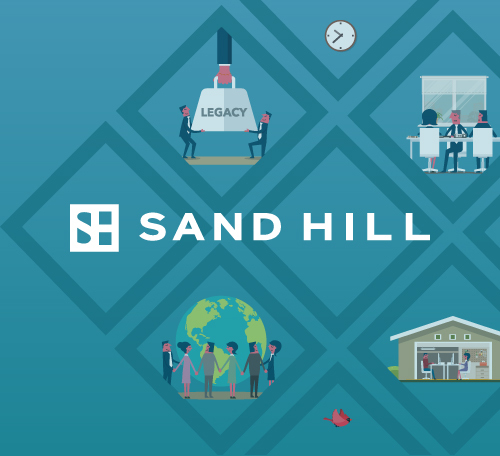 By clicking and dragging anywhere in the image, you can actually navigate around for a full 360° panoramic view of the office. To add to our excitement around this fun project, Cisco actually shot at our new WebEnertia offices—if you look closely, you can spot just about the whole team hard at work. 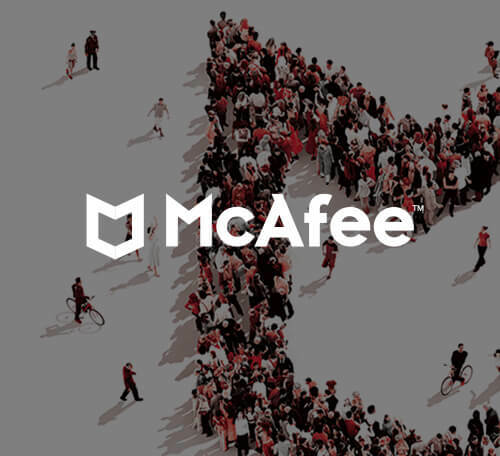 Cisco launched the microsite on March 2, and Paula Toker, Creative Campaign Manager for Enterprise Networks at Cisco, says the company is thrilled with the result. They’ve received great feedback globally, with metrics showing high engagement and unique visitor numbers. 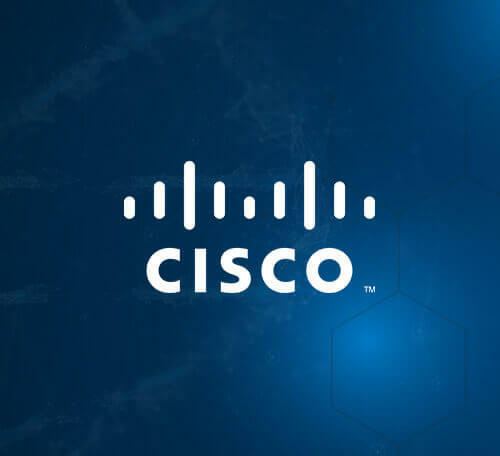 Looking forward, Cisco plans to keep the content fresh, adding new products and solutions as they become available, and hopes to add pop-up windows with additional resources to engage visitors even more. 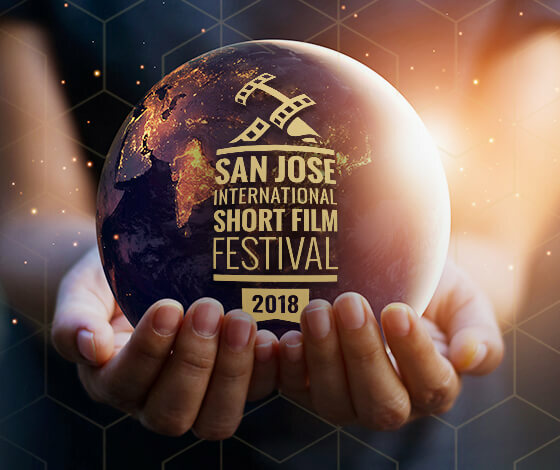 We couldn’t have been more thrilled to work on this exciting project and we can’t wait to see what it grows into.